Thank you for subscribing to our newsletter! Please download the PDF document outlining the features and benefits of working with us using the link below. Wanna learn more about the best Atlassian marketplace apps? 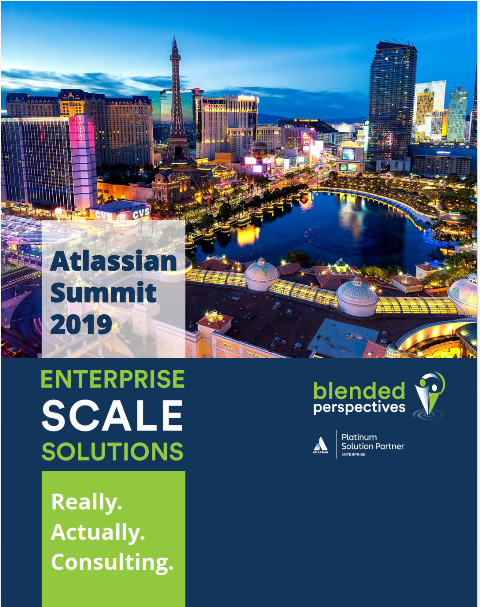 Come listen to @Falcon1500 at this advanced info session organized by //SEIBERT/MEDIA in at the @AtlassianSummit in Las Vegas, on Monday Apr 8.